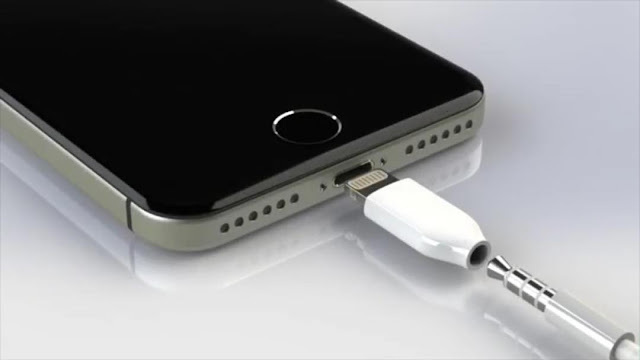 Rumor...iphone 7 may ships with a lightning headphone adaptor !! The iPhone 7 is apparently shipping with a lightning to headphone adapter! What do you think about that?